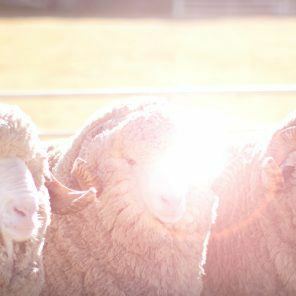 Our wool service team is focused on delivering effective and innovative products and services, alongside the most comprehensive range of selling options for your wool. 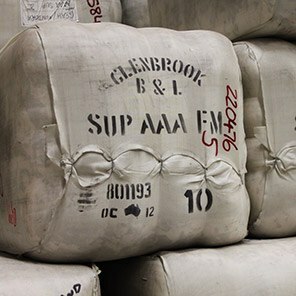 Let our team of experts help maximise the results and returns from your wool. 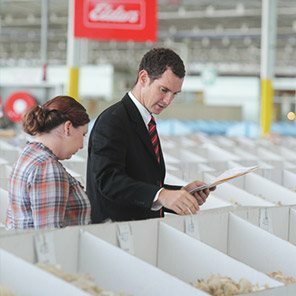 Be linked to buyers and mills through our large global selling network. 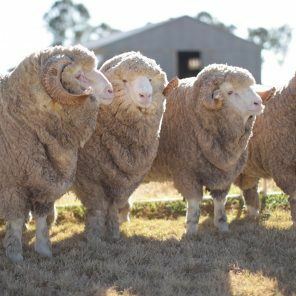 We’ll provide you with access to the demand you need to increase profitability with your clip. 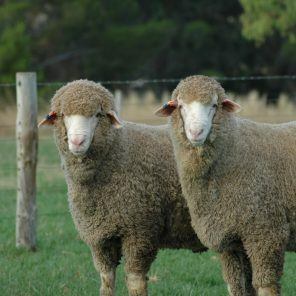 Our team can also help you replenish your flock, leading to improved wool quality and increased global market demand. 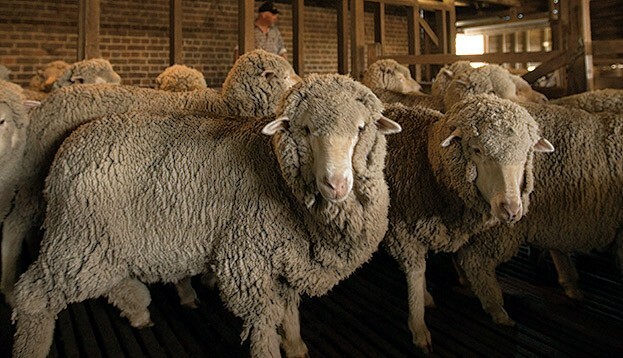 Let our team help you to find the best quality stud stock to improve your wool output.